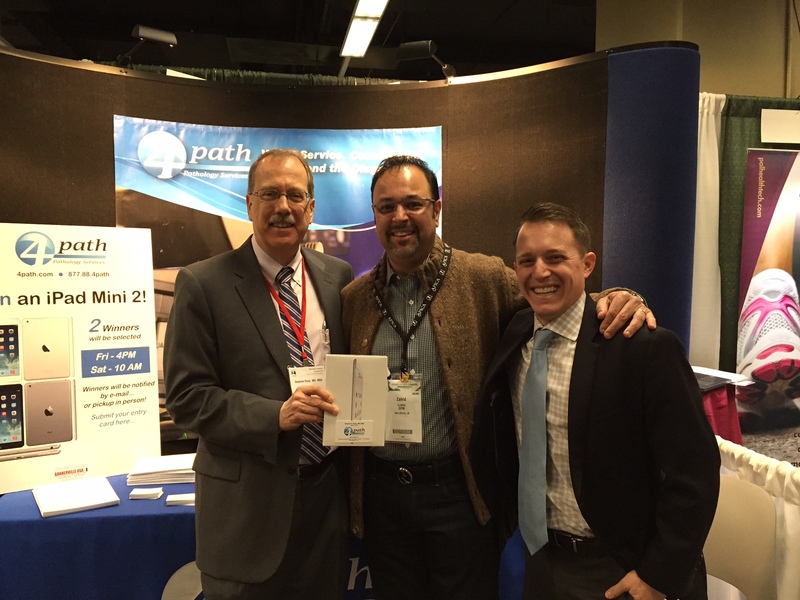 At the 2016 Midwest Podiatry Conference, 4path was happy to sponsor a raffle and give away two iPad Mini 2 tablets. 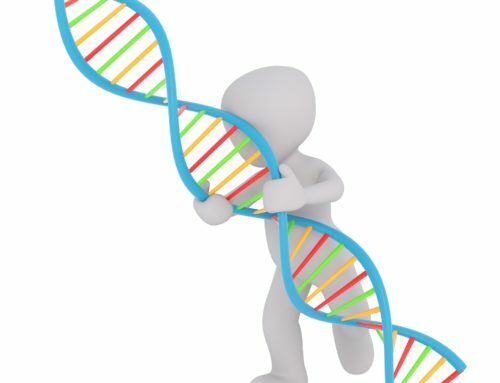 From the many entries we had for the contest we are happy to announce the winners! 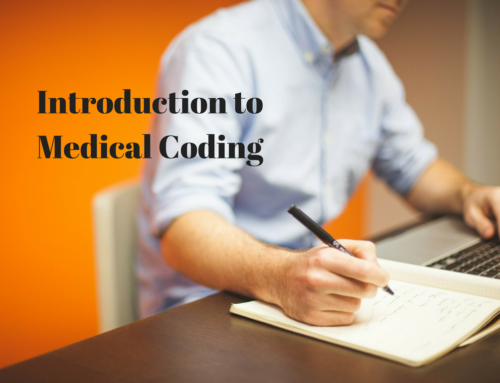 Artinder is a first year podiatry student at the Dr. William Scholl College of Podiatric Medicine. 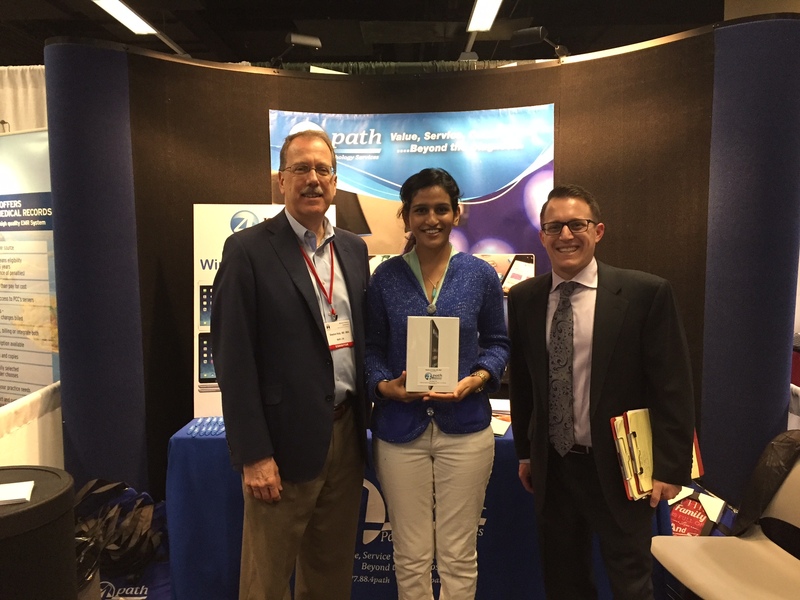 By SGRuby|2016-12-15T17:24:39+00:00April 5th, 2016|Uncategorized|Comments Off on Midwest Podiatry Conference iPad Winners!